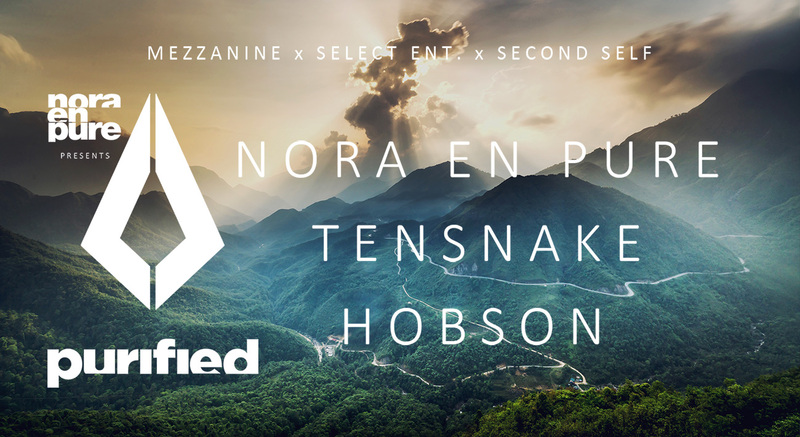 Nora En Pure brings PURIFIED to San Francisco with TENSNAKE & HOBSON! THIS EVENT IS SOLD OUT. 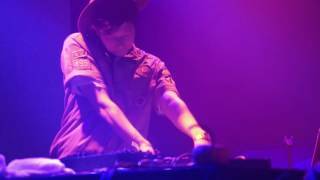 THERE WILL BE A SELECT AMOUNT OF TICKETS AVAILABLE AT THE DOOR STARTING AT 9PM.